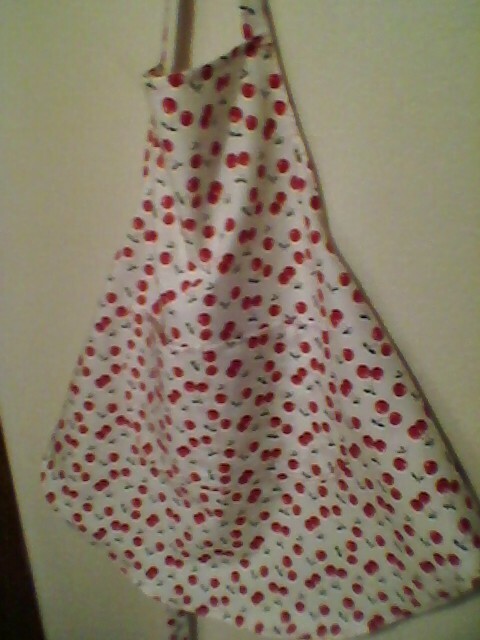 This is my first apron I made! 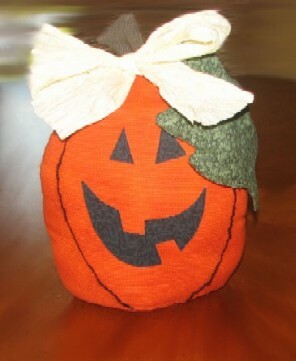 I made this fall pumpkin last year from a pattern I bought. It was a lot of fun! There are many ways you can make it by using different ribbon for the bow. It’s freezing cold outside so I stayed in and baked. Look at what I found! Isn’t this the cutest thing you ever did see? 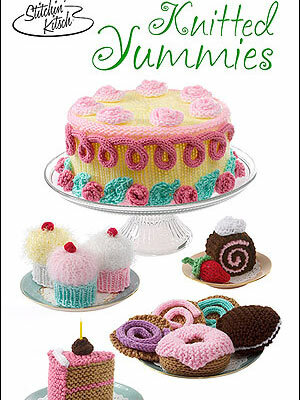 I’m going to attempt to make these and hope mine turn out just like theirs! Oh but wait….first I need to learn how to knit! Knitting lessons 101…here I come! This is a sewing machine set I made. 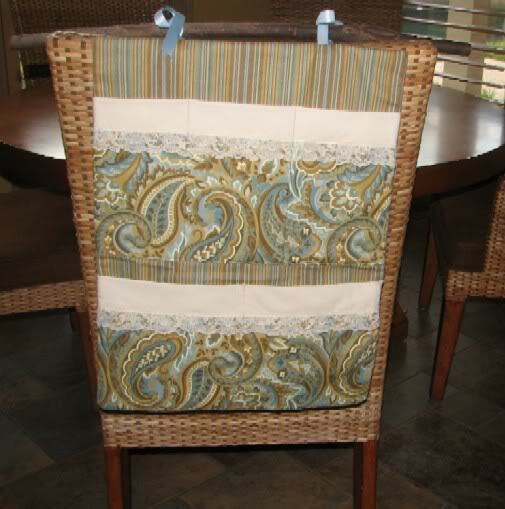 It was sew easy and fun! 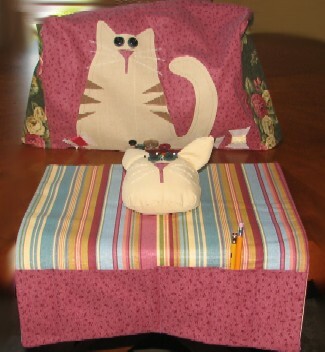 It’s a machine cover, a cat pin cushion and an organized for all your sewing stuff! 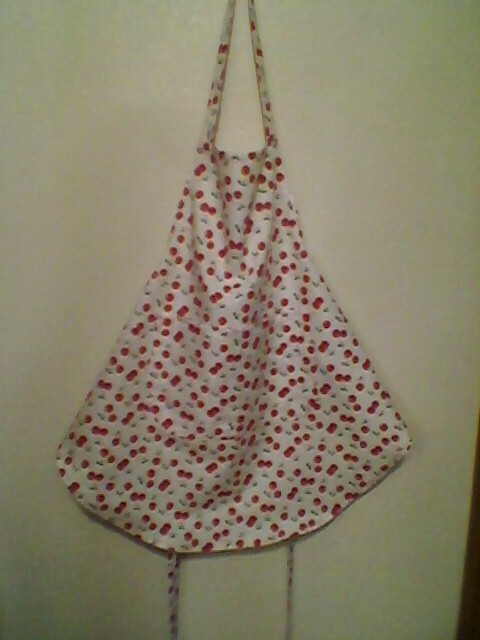 I made it from a McCalls pattern. Easy, easy, fun and easy! 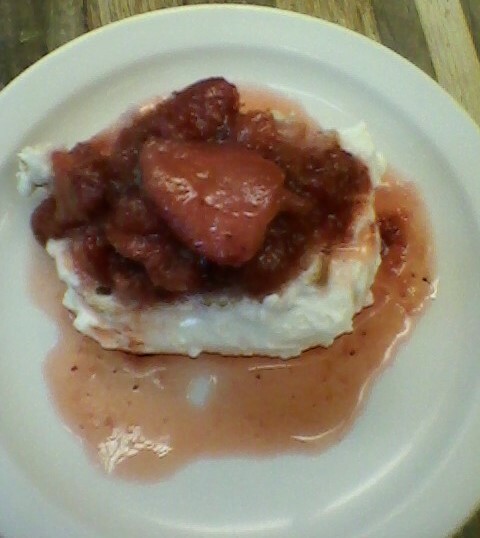 I made this last Fall too. It was so fun and very easy. 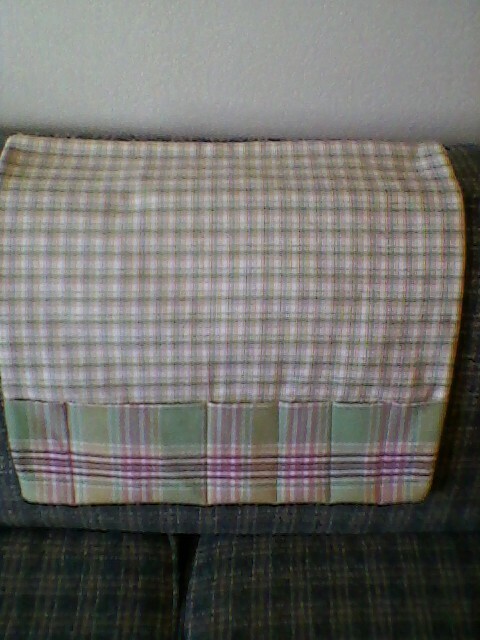 It has several pockets to store things in like pens, envelopes, etc. I made it in one day!